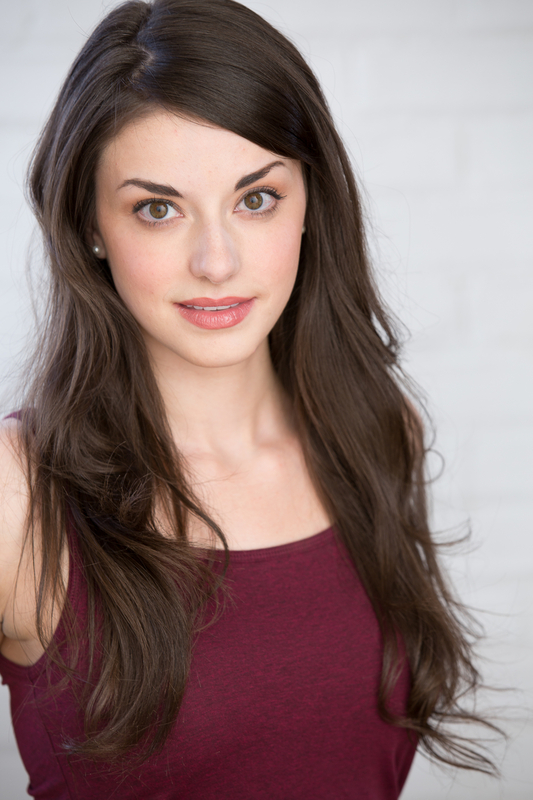 Emily Scinto is an actor, singer and dancer originally from Lakeville, Minnesota. 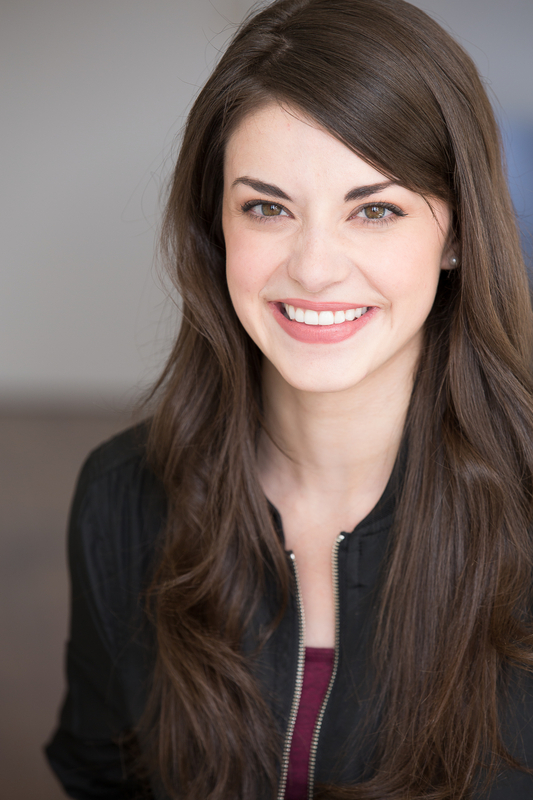 Fortunate enough to be able to grow up living so close to the Twin Cities, she quickly became inspired by the incredible theater scene that exists there. As she grew older, she received the chance to perform with many professional companies throughout the area such as The Guthrie Theatre, Children's Theatre Company, The History Theatre and Illusion Theatre. It was during this time that she was able to work with some of the top directors and choreographers that the area has to offer. In 2014, Emily was lucky enough to fly to New York City to perform in Cabaret for a Cause, an event that raised money to benefit St. Jude Children's Research Hospital and included performances and appearances from the best and brightest of Broadway, TV and Film. 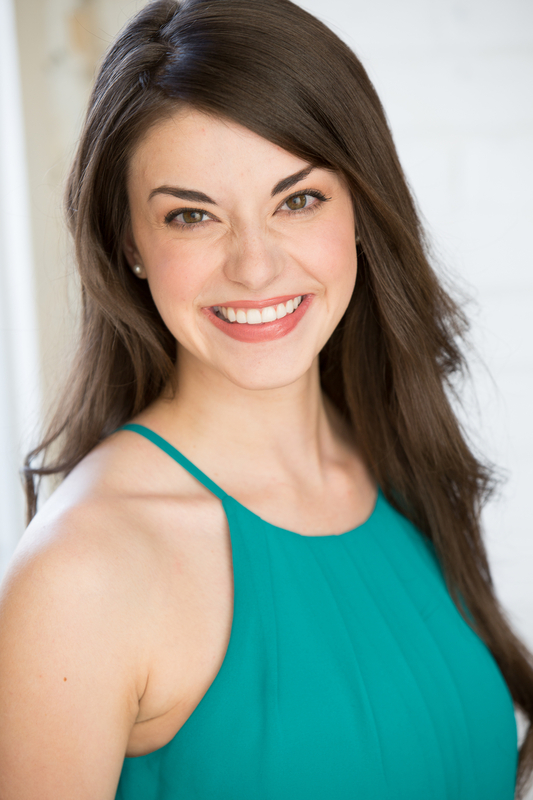 Emily holds a BFA in Musical Theatre from Minnesota State University, Mankato and is currently residing in the Twin Cities area. When not performing, she can be found at her family's cabin, curled up with a book or more likely - checking her Instagram.